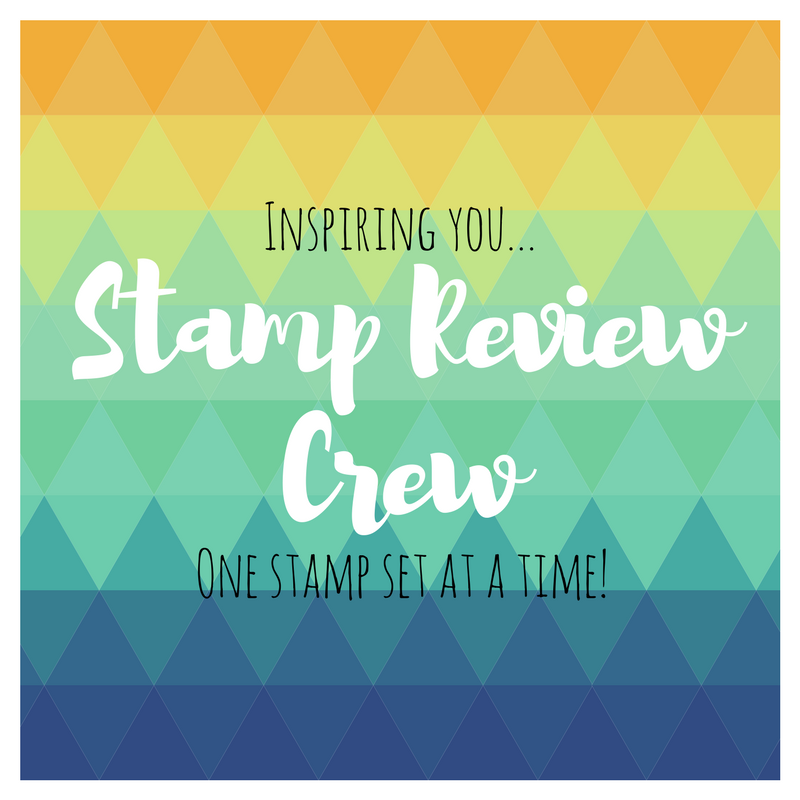 My Sandbox: Stamp Review Crew...Cool Treats! Happy Monday folks! 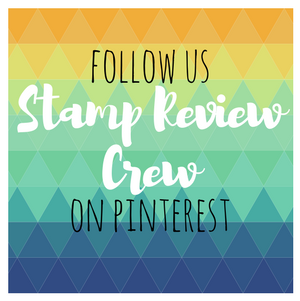 Today we have a new edition of Stamp Review Crew for this one we are showcasing the "Cool Treats" stamp set and framelits. Have you just come from Heidi Baks blog, how sweet was her cool treats project. To continue on your way around the hop, you can click the next banner below or to start at the beginning, click the SRC banner or link above. My first sample includes the very cute "Tasty Truck" from this years SAB promotion. the colours l chose for this one are Pink Pirouette-Pool party-Blushing Bride & Mint Macaron with lots of added sparkle! This second sample uses the Cool Treat suite of products. Dsp, sprinkles, stamps & framelits. 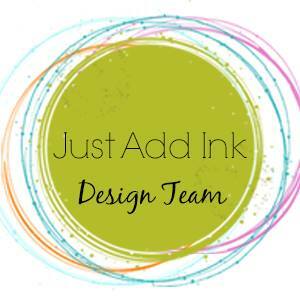 Click the next banner and pop over to see what the lovely & talented Martha Inchley has created! Delightful cards! Love how you added the truck! Cute duo of cards, Nikki. I love that you used the ice cream truck with the popsicles. Those colors are so pretty together. Your second card is so bright and cheery and super fun! Super cute cards, Nikki! I love the glimmer popsicle. So fun! Very cute cards! The colors on the ice cream truck are so pretty! Nikki, there are so many "cool" elements in your creations, I don't know where to start. But the treat truck is so perfect with the Cool Treats set. 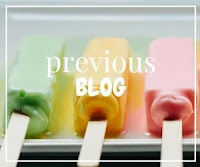 Love the bite out of one of the popsicles! Charming! Love the sparkle and colours in the first card and your second is pretty sweet too. What fun cards, 2nd is my favorite! Great work! Awesome cards but I totally love the Tasty Truck card paired with this set. Also the soft ice cream colors of the Tasty truck card are perfect! Your second card is my favorite. I love images popping off the edge!